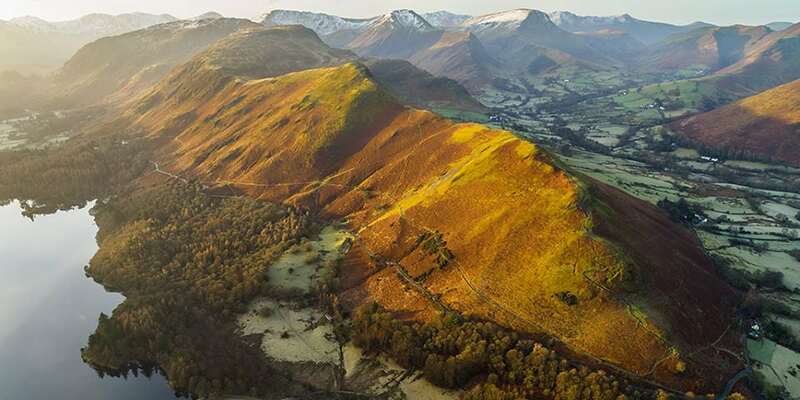 A welcoming bed and breakfast in Keswick, the Lake District. 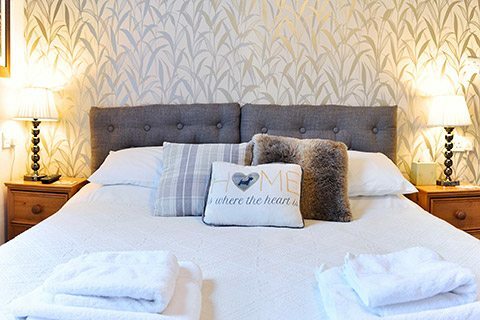 We have four comfortable, well appointed ensuite rooms, each with fantastic mountain views. 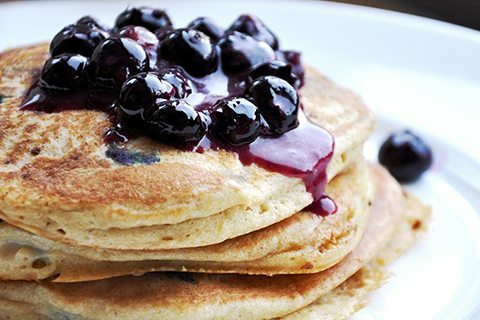 Start your day with a delicious breakfast showcasing the best local and homemade produce. 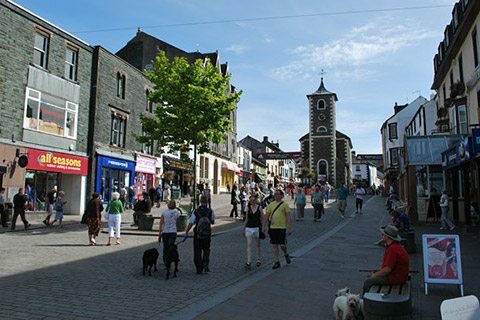 Situated on a quiet street within easy walking distance of Keswick Market Square and Derwentwater. Our stay was made extra special by the care the owners went to for my partner, who is a dairy free coeliac. 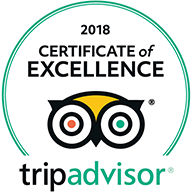 Oat milk was available in our room fridge for drinks and at breakfast, as well as gluten free cereal, bread for toast and absolutely delicious gluten free sausages, which came from a local butcher.